Hello fellow person of this planet! You have bravely traversed over land and sea to learn something about that man in the shadows only known as Jai Ranganathan. You must have so many questions. Did Jai indeed tame a herd of llamas with Shakespeare’s sonnets? Or perhaps you came here to learn about his adventures with science outreach – is he truly the Executive Director of SciFund Challenge? Surely you must wonder if the stories are true – does his refrigerator in fact transcend time and space? Obviously, you must have come here to discover once and for all: is Jai an ecologist based at the University of California, Santa Barbara? The answers to these questions are complex (no, yes, maybe, yes), but sadly full insight will elude you. 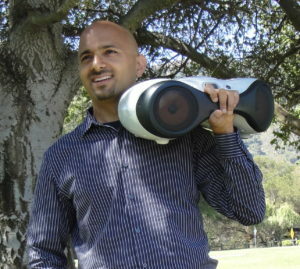 If you are looking for Jai Ranganathan, you have come to the right place. As a clever human being, you have clearly surmised by now that this site does not supply many answers to these burning questions. In fact, your keen eye can see that this site does not do very much at all. Unfortunately, living a swashbuckling life of derring-do leaves me precious little time to craft this site to its full glory. But soon enough, dear reader, this site will be a place of astonishment and whimsy. So check back when the universe compels you to do so and you will find this site to be all that you hoped for and more. 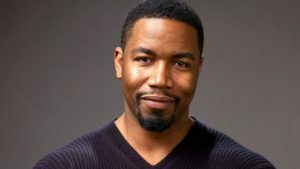 If you are looking for the actor Michael Jai White, you have come to the wrong place. Until then, perhaps you might be interested in my musings on Twitter? Or you might take a fancy to SciFund Challenge, an excellent science nonprofit that will surprise and delight you. 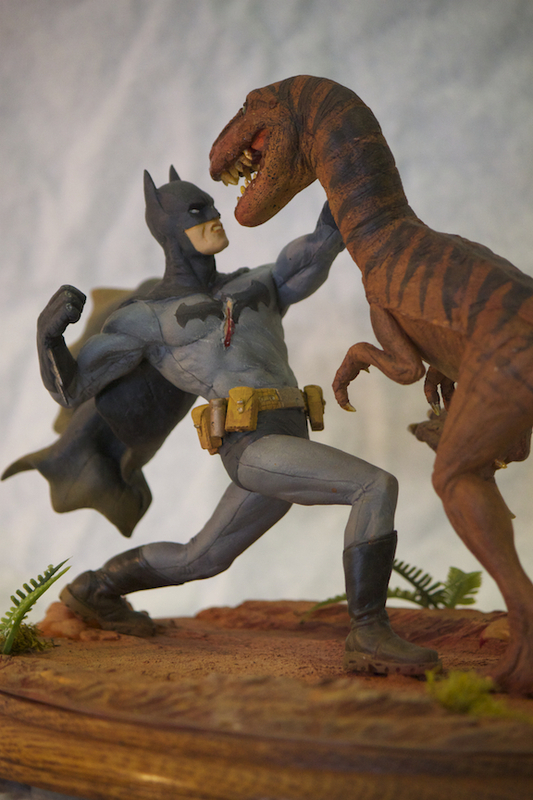 Either way, let me leave you with a picture of Batman fighting a dinosaur, courtesy of the effervescent artist Jesse Farrell.